What’s New: Today, Intel unveiled its family of Intel® Vision Accelerator Design Products targeted at artificial intelligence (AI) inference and analytics performance on edge devices, where data originates and is acted upon. The new acceleration solutions come in two forms: one that features an array of Intel® Movidius™ vision processors and one built on the high-performance Intel® Arria® 10 FPGA. The accelerator solutions build on the OpenVINO™ software toolkit that provides developers with improved neural network performance on a variety of Intel products and helps them further unlock cost-effective, real-time image analysis and intelligence within their Internet of Things (IoT) devices. Why This Is Important: The need for intelligence on edge devices has never been greater. As deep learning approaches rapidly replace more traditional computer vision techniques, businesses can unlock rich data from digital video. 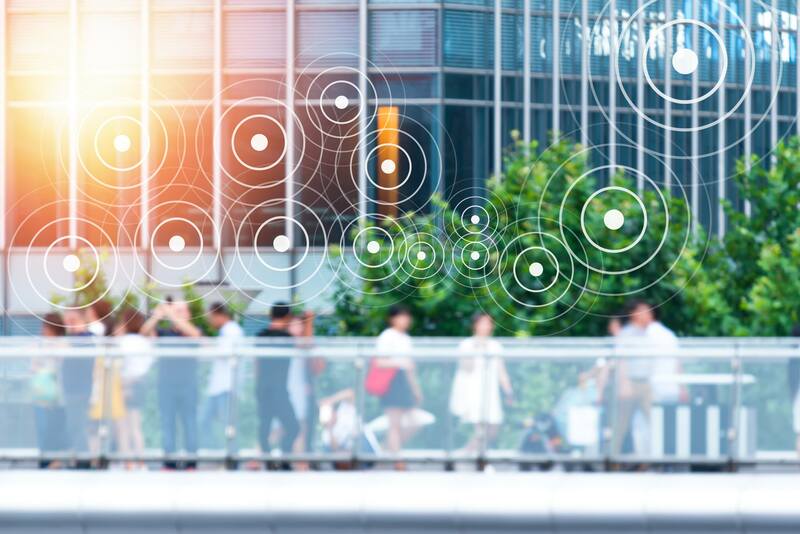 With Intel Vision Accelerator Design Products, businesses can implement vision-based AI systems to collect and analyze data right on edge devices for real-time decision-making. Advanced edge computing capabilities help cut costs, drive new revenue streams and improve services. Who Uses This: Leading companies such as Dell*, Honeywell* and QNAP* are planning products based on Intel Vision Accelerator Designs. Additional partners and customers, from equipment builders, solution developers and cloud service providers support these products. How This Works: Intel Vision Accelerator Design Products work by offloading AI inference workloads to purpose-built accelerator cards that feature either an array of Intel Movidius Vision Processing Units, or a high-performance Intel Arria 10 FPGA. Deep learning inference accelerators scale to the needs of businesses using Intel Vision solutions, whether they are adopting deep learning AI applications in the data center, in on-premise servers or inside edge devices. With the OpenVINO toolkit, developers can easily extend their investment in deep learning inference applications on Intel CPUs and integrated GPUs to these new accelerator designs, saving time and money. 1Automated product quality data collected by Yumei using JWIPC® model IX7, ruggedized, fan-less edge compute node/industrial PC running an Intel® Core™ i7 CPU with integrated on die GPU and OpenVINO SDK. 16GB of system memory, connected to a 5MP POE Basler* Camera model acA 1920-40gc. Together these components, along with the Intel developed computer vision and deep learning algorithms, provide Yumei factory workers information on product defects near real-time (within 100 milliseconds). Sample size >100,000 production units collected over 6 months in 2018.